In our fast-paced world full of modern conveniences, many families are searching for a unique vacation destination to rest, renew and reconnect. 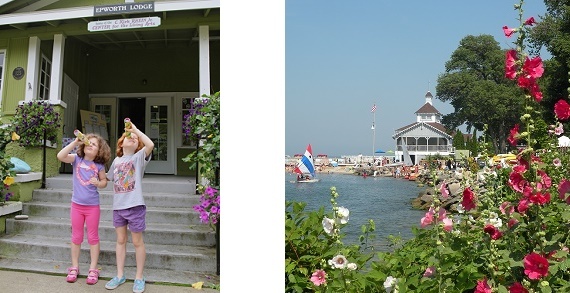 There’s no place quite like Lakeside Chautauqua. 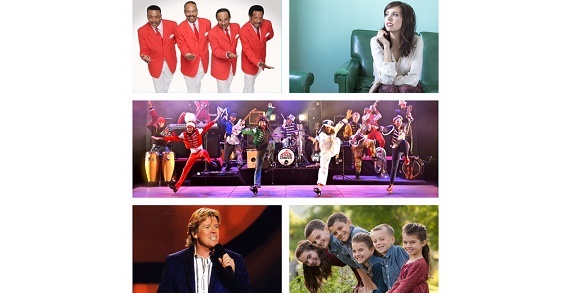 It’s a historic community that offers spiritual opportunities, educational lectures, cultural arts performances and recreational activities during its 11-week summer programming season. 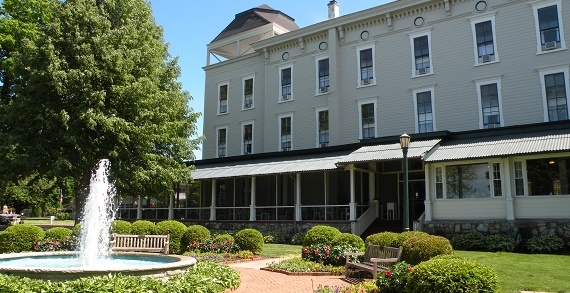 Quaint shopping, unique restaurants and a variety of accommodations complete the experience. Visiting Lakeside is a unique experience for each person. 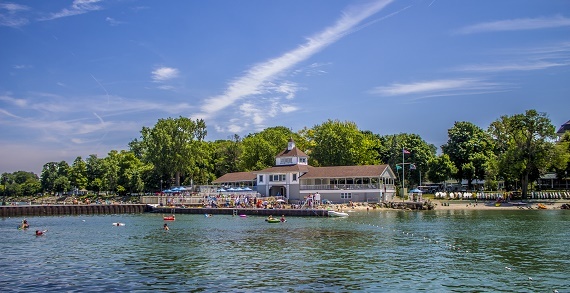 Lakeside Chautauqua invites you to experience the Chautauqua community in your own way; reconnect with family, grow spiritually, expand intellectually, unleash your creativity or challenge yourself physically. The opportunities are endless. 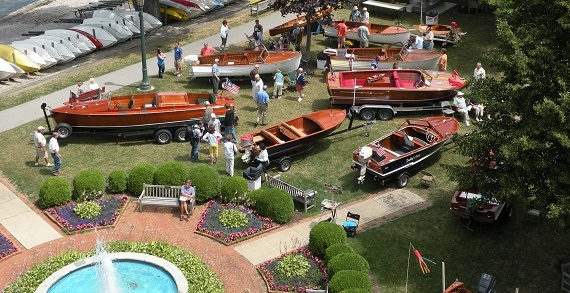 You’ll soon realize why Lakeside has remained an annual tradition for generations.